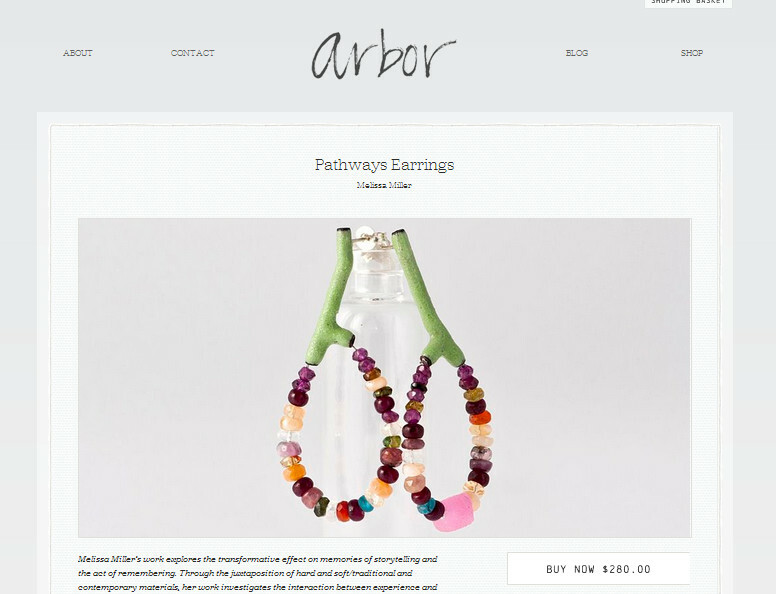 Arbor's new online shop is open! The online shop now features selected works and will include more of Arbor's artists as the site grows over the coming months. Check out my new earrings, rings and pendants online now!